For many years, Joe Steckler, Helping Seniors Founder and President, has been a familiar friend to Seniors on Radio, Television and in Print. His Radio show has aired on local Radio WMEL for the better part of two decades, as well as a familiar face on area television, with various senior related TV programs, and a popular columnist for Florida Today over the years. Today, Helping Seniors is busier than ever reaching the 250,000+ Seniors aged 50+ who live in Brevard County Florida. Below is a catalog of various media resources available to Seniors. We invite you to explore – and to tell your friends as well. – Look for the popular Helping Seniors of Brevard Newsletter as a special center-section “yellow-pages” pull-out in each edition of the 14,000 monthly copies of Senior Scene magazine distributed throughout Brevard County. 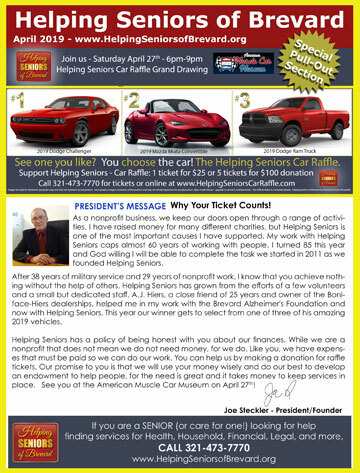 Every edition is filled with 8-pages of valuable information on topics that do matter as well as a President’s Message from Helping Seniors Founder and President Joe Steckler. CLICK HERE to Access back issues of the Helping Seniors Newsletter. 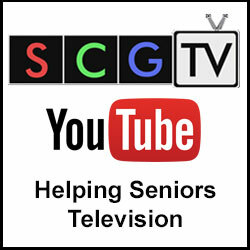 HELPING SENIORS TELEVISION – Look for the popular ½-hour Helping Seniors TV programs, hosted by Helping Seniors Founder and President, Joe Steckler. The programs air daily on Space Coast Government TV, carried on all major Brevard Cable networks including Spectrum, AT&T U-Verse and Comcast. All programs also are available “on-demand” on the Helping Seniors YouTube channel. 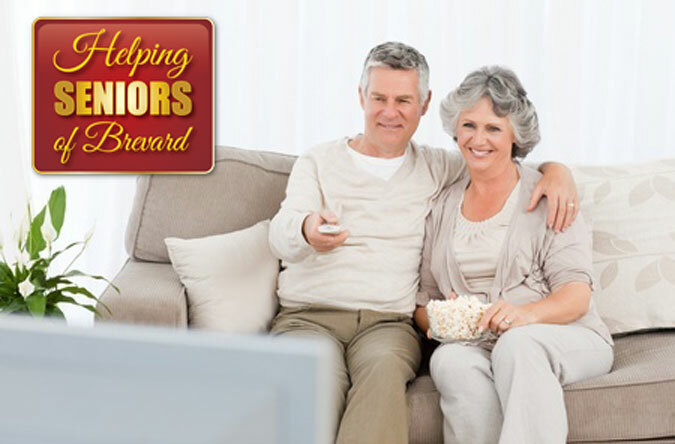 CLICK HERE to Access the Program Library of Helping Seniors Television. HELPING SENIORS RADIO – Listen for the popular and long-running Helping Seniors Radio programs, hosted by Helping Seniors Founder and President, Joe Steckler. 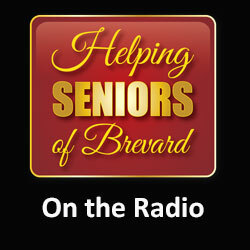 The hour-long programs airs each week on local Radio, serving Brevard County and the Space Coast, and streams online at HelpingSeniorsofBrevard.org. All programs are available “on-demand” as well via the Helping Seniors YouTube channel. CLICK HERE to Access the Radio Program Library of Helping Seniors Radio. HELPING SENIORS in SENIOR SCENE – Look for the Helping Seniors column, from Founder and President, Joe Steckler, in each monthly edition of the popular Senior Scene Magazine. 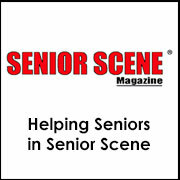 14,000 copies of Senior Scene magazine are distributed each month in Brevard County. Read Joe’s Helping Senior column on the Senior Scene website as well as on the Helping Seniors website. CLICK HERE to Access the Library of Helping Seniors in Senior Scene. 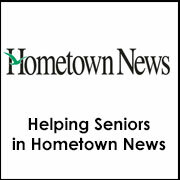 HELPING SENIORS in HOMETOWN NEWS – Look for the Helping Seniors column, from Joe Steckler. every other Friday, in the popular Hometown News. An average of more than 60,600 free copies of Hometown News are distributed throughout Brevard County each week. Read Joe’s Helping Senior column online on the Hometown News website as well as on the Helping Seniors website. CLICK HERE to Access the Library of Helping Seniors in Hometown News. 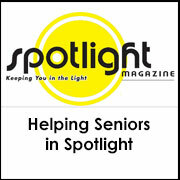 HELPING SENIORS in SPOTLIGHT MAGAZINE – Look for the Helping Seniors column, from Joe Steckler. in each monthly issue of Spotlight Magazine. The print magazine is available, for free, at many retailers, medical centers, restaurants, and other locations throughout South Brevard County. Read Joe’s Helping Senior column in online on the Spotlight Magazine website as well as on the Helping Seniors website. CLICK HERE to Access the Library of Helping Seniors in Spotlight Magazine. 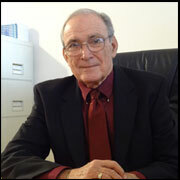 HELPING SENIORS in AL DIA TODAY MAGAZINE – Look for the Helping Seniors column, from Joe Steckler. 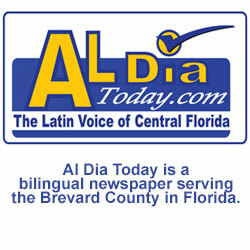 in each monthly issue of Al Dia Today Magazine – the bilingual newspaper published monthly in Brevard County. Read Joe’s popular Helping Senior column in Al Dia Today publication. For more information and up-to-the-minute news, visit Al Dia Today online. CLICK HERE to Access the Library of Helping Seniors in Al Dia Today. HELPING SENIORS in THE BAREFOOT TATTLER – Look for the Helping Seniors column, from Joe Steckler. in each monthly issue of The Barefoot Tattler. The Barefoot Tattler is the South Mainland’s Monthly Newspaper since 1978. Read Joe’s popular Helping Senior column in The Barefoot Tattler publication. 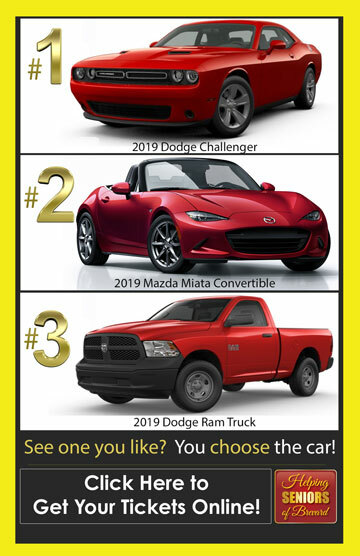 For more information, visit the The Barefoot Tattler website. CLICK HERE to Access the Library of Helping Seniors in The Barefoot Tattler. HELPING SENIORS in EBONY NEWS TODAY MAGAZINE – Look for the Helping Seniors column, from Joe Steckler. in each monthly issue of Ebony News Today Magazine. Up to 25,000 copies of this print magazine are available each month in Brevard County. Read Joe’s popular Helping Senior column in Ebony News Today Magazine publication. For more information, visit the Ebony News Today Magazine website. 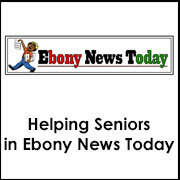 CLICK HERE to Access the Library of Helping Seniors in Ebony News Today. HELPING SENIORS in SPACECOASTDAILY.com – Look for the Helping Seniors column, from Joe Steckler. as a regular feature in Space Coast Daily printed publications and online at SpaceCoastDaily.com. Read Joe’s popular Helping Senior column in Space Coast Daily. 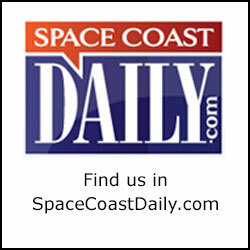 Visit SpaceCoastDaily.com online for up-to-the-moment news and information. Helping Seniors articles are timely, informative and helpful. CLICK HERE to Access the Library of Helping Seniors in Space Coast Daily. 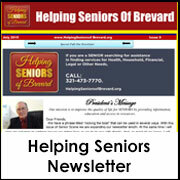 JOE’S NEWS – Look for great insight – and timely updates – relavant to Brevard County Seniors in Joe’s News Blog. Helping Seniors Founder and President, Joe Steckler has decades of experience in championing the cause of aging with dignity and his unique perspective is found in his online column. Helping Seniors of Brevard County is a grassroots nonprofit founded by retired Navy Captain Joe Steckler to advocate and educate on behalf of seniors and their caregivers. CLICK HERE to Access the Library of Joe’s Blog on the Helping Seniors website. LIKE US ON FACEBOOK! 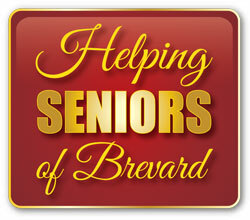 – Look for Helping Seniors of Brevard on Facebook! Stay connected with Helping Seniors of Brevard! FOLLOW US ON TWITTER! – Look for Helping Seniors of Brevard on Twitter! Stay connected with Helping Seniors of Brevard! CONNECT ON LINKEDIN! – Look for Helping Seniors of Brevard on LinkedIn! Stay connected with Helping Seniors of Brevard! 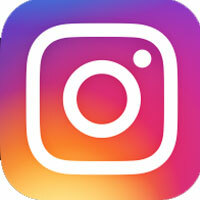 FIND US ON INSTAGRAM ! – Look for Helping Seniors of Brevard on Instagram! Stay connected with Helping Seniors of Brevard!